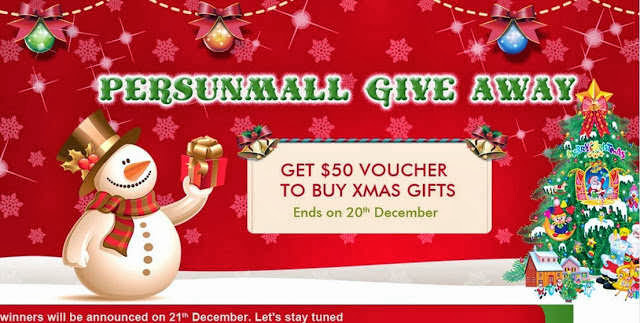 It is Christmas time and this year Persunmall.com has a big surprise for all of us. Once again I'm so glad that I can give you guys the chance to win something from Persunmall! 10 winners will get a $50 voucher to shop anything from Persunmall. 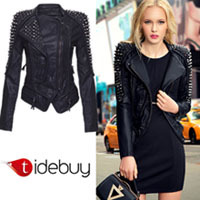 Ends on 20th December. 6. Lastly, comment on this post with your GFC Name, Facebook Name, the email address you registered in PersunMall and the post link of your PersunMall short post or wishlist. Great giveaway from a awesome store. Thanks for the visit, great giveaway! do you want to follow each other on facebook and blogloving? let me know. woww nice post dear friend!! Good luck with the prize! How you going?, Long time since you did not see. I change my profile, so I'm a follower again. I hope you spend a great holiday!.